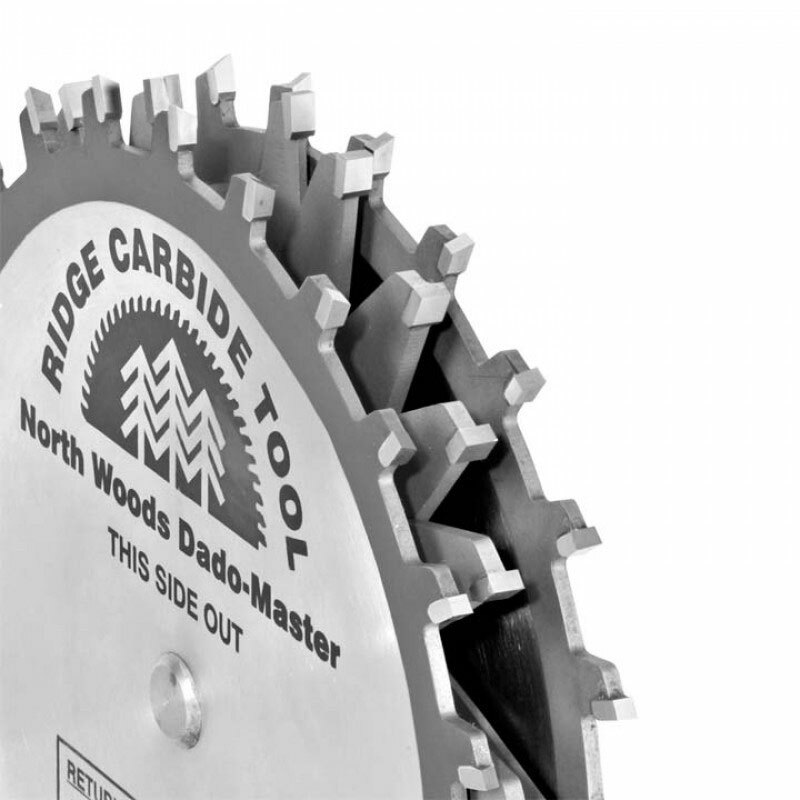 NORTHWOODS DADO-MASTER 6″ NOW ON SALE! 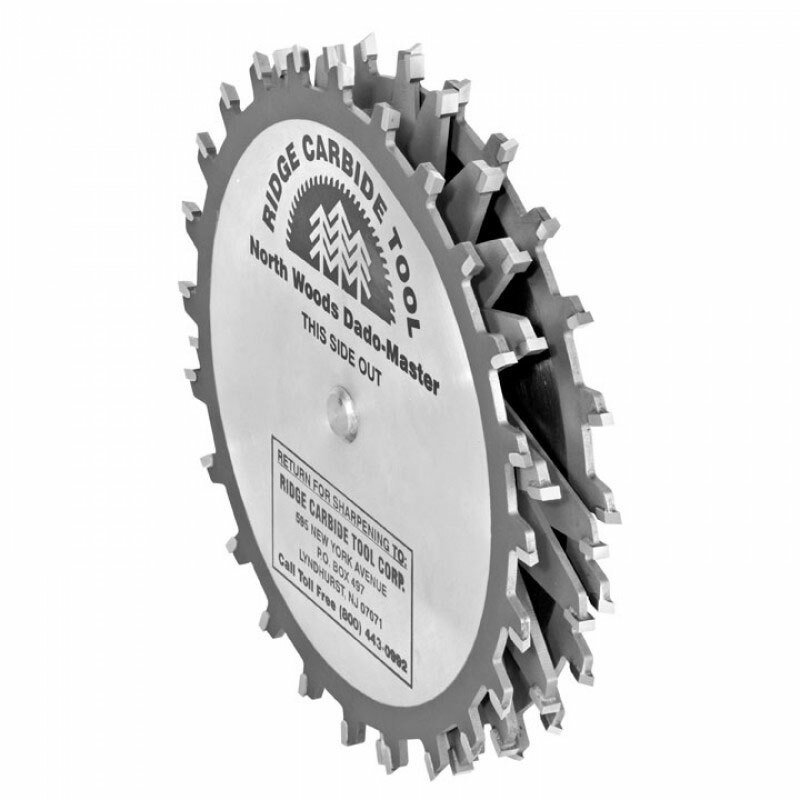 1 – 3/32″ x 4 Tooth Chipper. Free Shim Set can be use on both table saw and radial arm saws, Full Instruction Sheet with stack size chart. 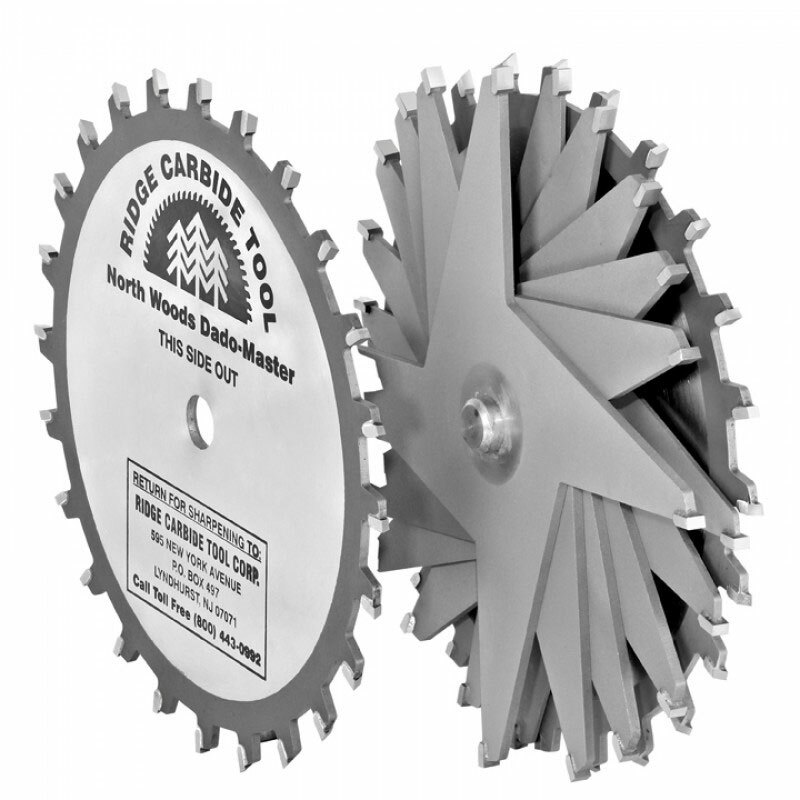 This set also cuts undersized plywood grooves 15/32″ & 23/32″.